Enjoy a range of savings on top branded sports clothing, athleisurewear and footwear at JD Sports. Brands include adidas, Nike, Fila, PUMA and The North Face among many others. 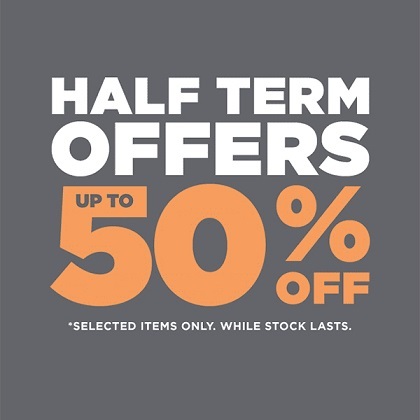 With up to 50% off on essentials for men, women and kids, JD has huge deals in-store for the whole family.